ICONS Media is a platform dedicated to sharing the Good News of Jesus, by celebrating the lives of men and women who are authentic followers of Christ in the modern world. The ICONS team is passionate about sharing the stories of living ICONS who give witness to a world so desperately in need of authenticity and hope. 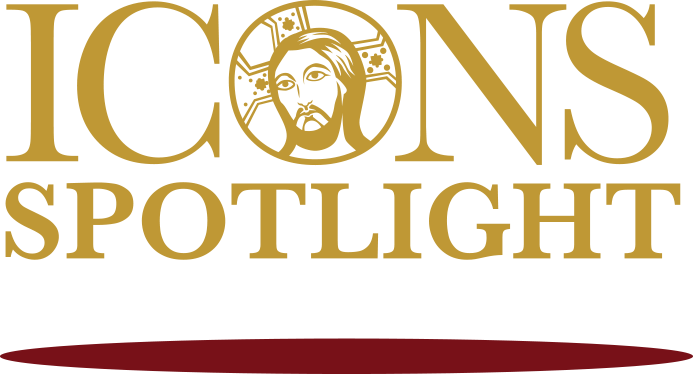 Led by Brothers from the Franciscan Friars of the Renewal, ICONS is sending a message of hope and healing for all generations. ICONS Media exists because of the support of listeners and viewers like you! Please consider standing behind us by becoming a monthly supporter. Help Us Grow the ICONS Movement! ICONS Spotlight is a chance for us to tell the stories of young men and women who's lives have been touched by God's love. These are stories of people who are changing the world for Christ. ICONS Impact is a radio interview show featuring guests who are making an impact in the world, because Christ has first made an impact on them. In a joyful, upbeat, and unscripted exchange, Br. Angelus and Fr. Innocent will interview men and woman from all walks of life, to share and give authentic witness to Christ at work in their lives. ICONS Impact hopes to provide and facilitate a fresh and unique listening experience to an audience that longs for authenticity and hope.